These wipes are made of 100% renewal resources. 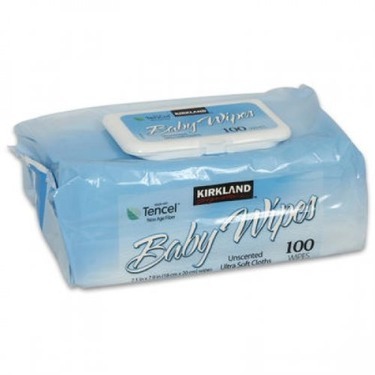 They are exceptionally soft and highly absorbent. 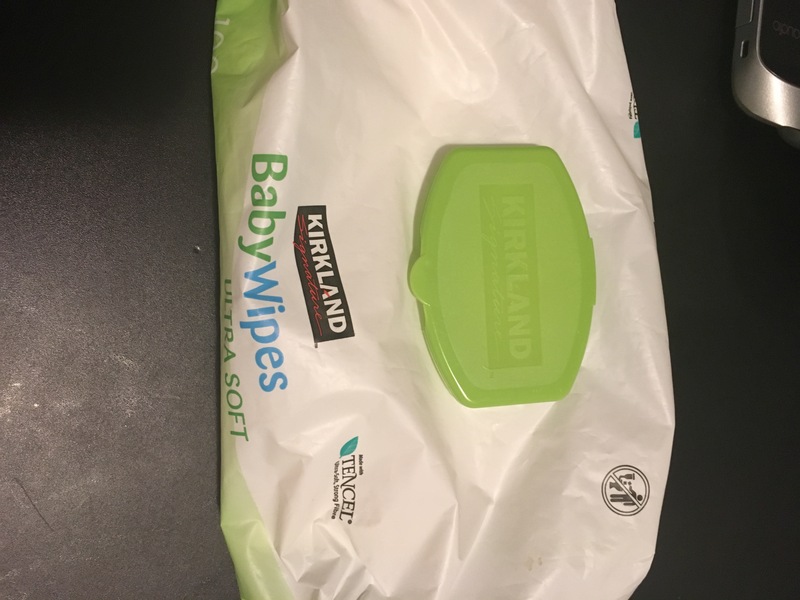 Kirkland Premium Baby Wipes have been enriched with Vitamin E that nourishes baby's soft skin. 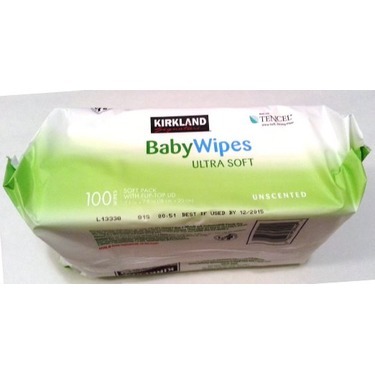 These wipes are hypoallergenic and alcohol-free. 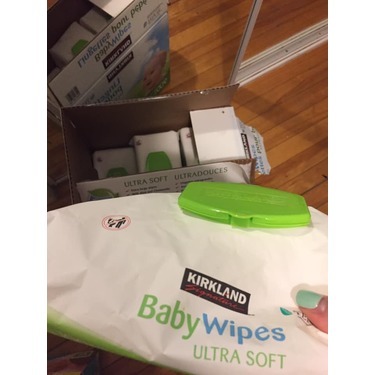 Contains 9 packages of 100 wipes each. 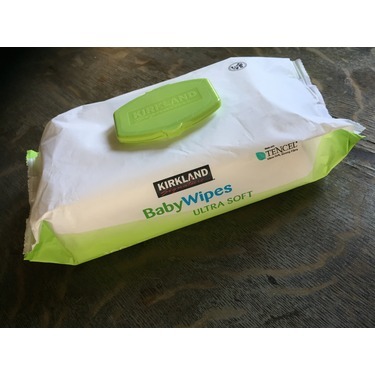 We love these wipes. They are so versatile. 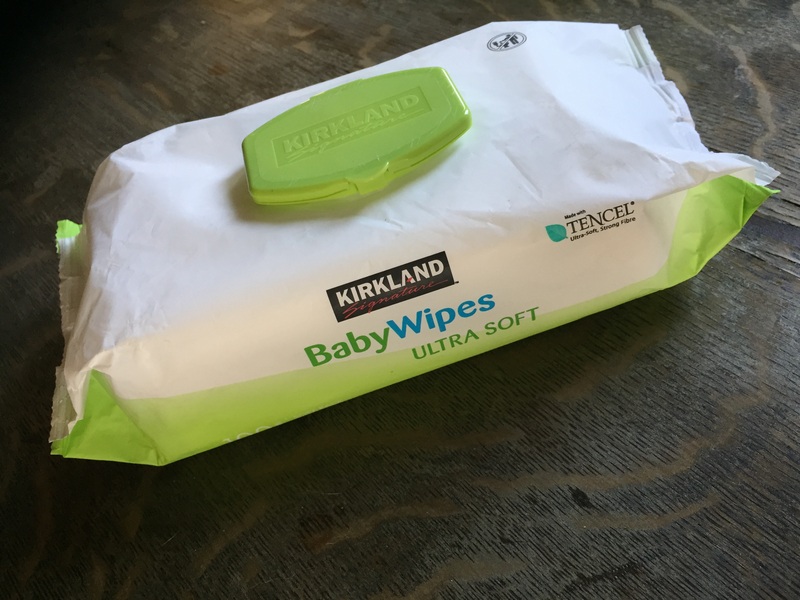 They are soft enough to use on a baby bottom, but strong enough to scrub away sticky messes on the car seat. Even when our youngest is out of diapers these will continue to be a staple in our house. 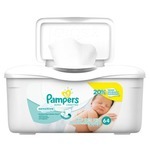 You can find a pack in the baby room, in the bathroom, in the garage, and in the car! We use them for all different messes and clean ups. Love that we can buy them in bulk and the easy open top on the individual packs. I cringe if I ever have to buy anything else. 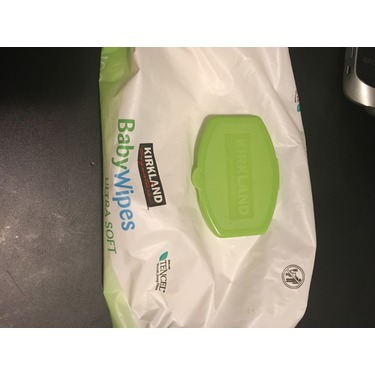 Nothing compares to these wipes! 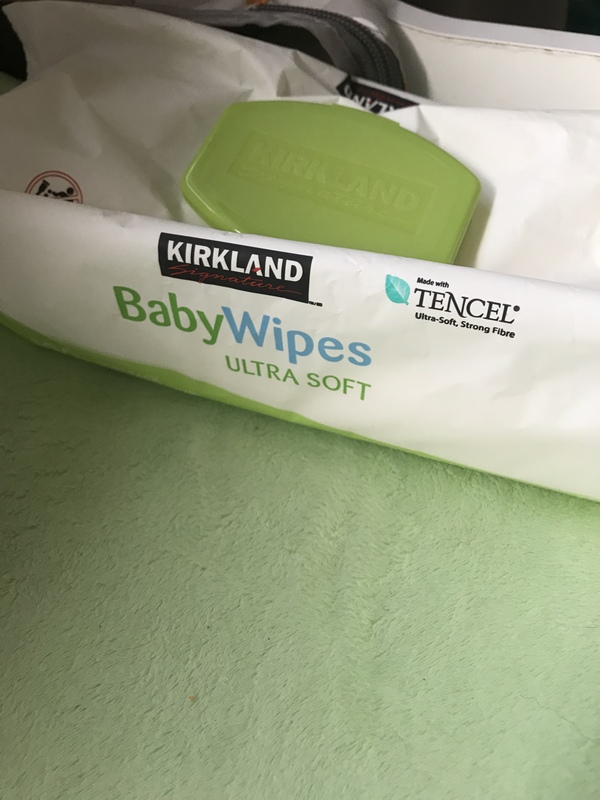 Best wipes ever. These are all I have purchased for My kids and what I’ll continue to purchase. 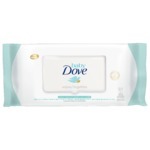 Fragrance free, great for sensitive skin, VERY durable and priced perfectly!! Ces lingettes ont des points positifs et d’autre négatifs selon moi . Tout d’abord plusieurs personnes les aimes a cause de leur grandeurs ( elles sont plus grandes que les marques populaire Huggies et pampers ) ceci peut être un négatif cependant pour d’autre car elles ne rentres pas dans la majorité des chauffes lingettes. Pour ma part ce qui fait que je l’es aime un peu moi c’est car elles sont moins mouillés que les Huggies . 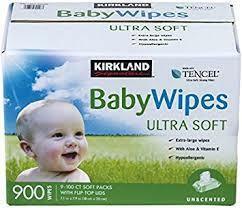 Finalement , elles sont très bien pour les Bebe à la peau fragile car elle n’irrite pas . 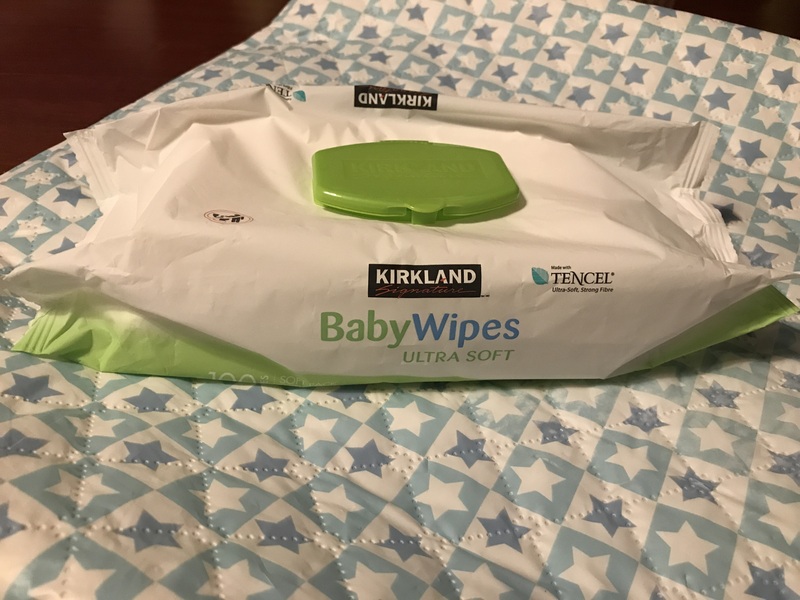 This is the only brand of wipes I will ever buy and use now! I have tried tons of other ones. But this one is strong and durable. I clean my vehicles, counters, wipe floors, kids bumps, theres faces, etc! I literally use them for everything!!! This product is amazing!!!!! 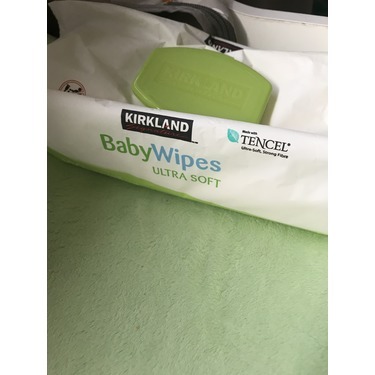 It's the only brand of wipes we use. It doesn't leave fluff everywhere, it's not over soapy or dry, it just the right wetness to get the job done. 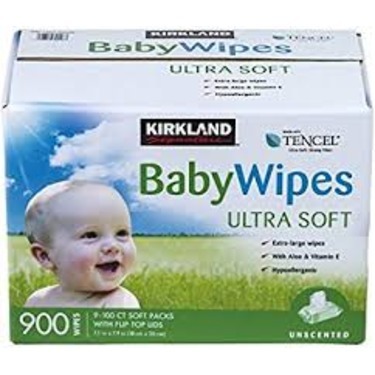 We have never gone back since we discovered these wipes. 3 kids later and still using this brand. 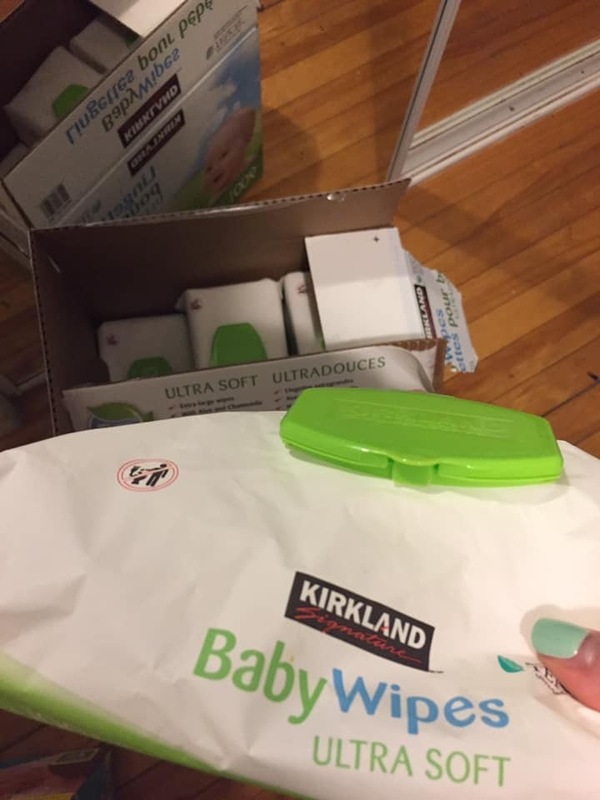 I will only use Kirkland baby wipes. They are never dry, don’t smell like alcohol like huggies do. 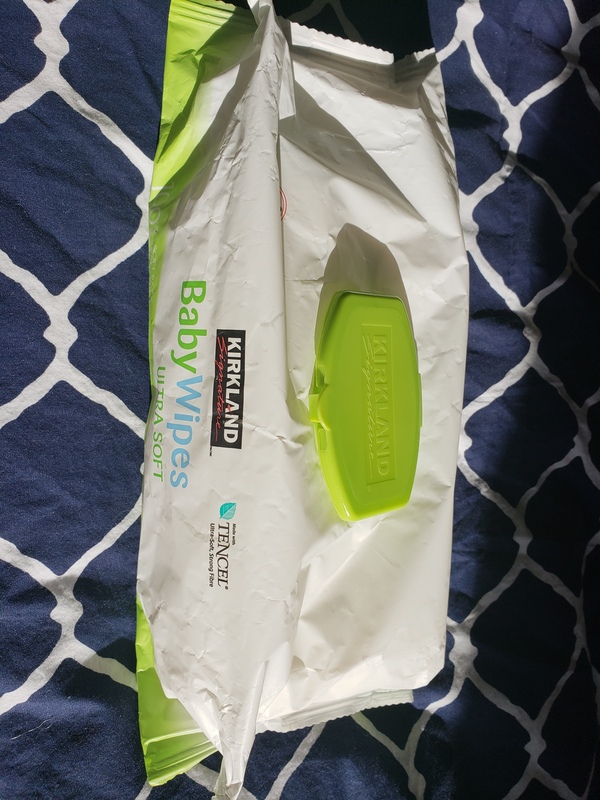 You get a waaaay better deal when purchasing Kirkland wipes. I have a pack of these I’m every room of my house ! 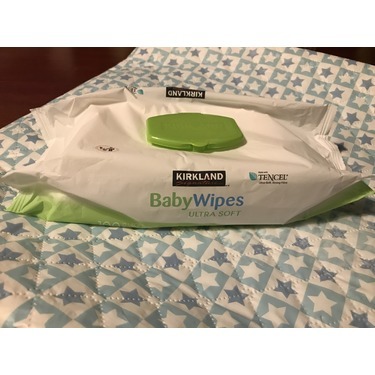 Love our Kirkland wipes! 1. They’re a great size. 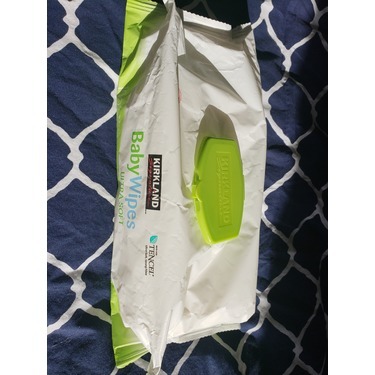 You can use each wipe a couple times by folding it. 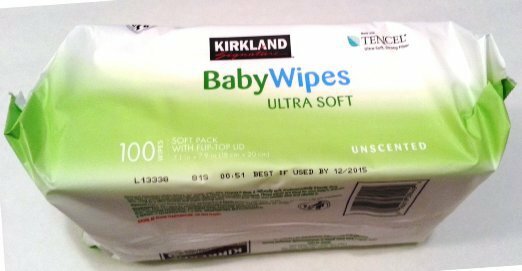 They’re larger than most wipes. 2. They don’t dry out easily in the packet. I was a bit put off by the smell at first but have since gotten used to it.